EAW025768 ENGLAND (1949). Aylesbury and Thame Airport (Haddenham Airfield), Haddenham, 1949. This image has been produced from a print. 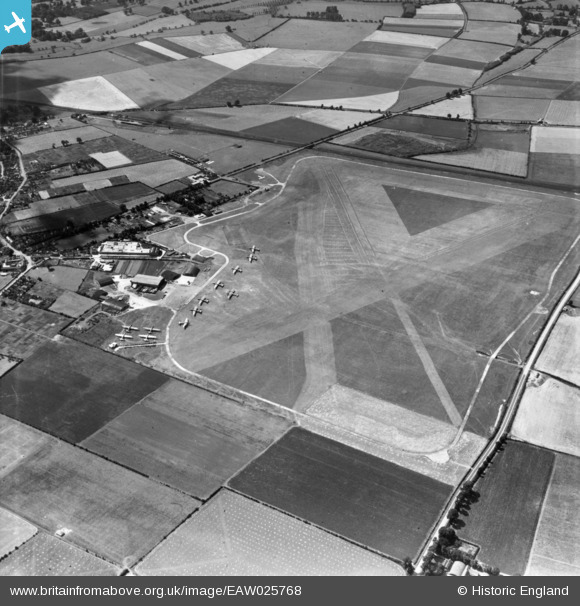 Pennawd [EAW025768] Aylesbury and Thame Airport (Haddenham Airfield), Haddenham, 1949. This image has been produced from a print.